ASPEN manufacture a wide range access products; metal steps, gantries, walkways, platforms and ladders, for use in many industrial applications. Manufactured in either mild steel or aluminium, and galvanised or polyester powder coated according to individual requirements, all items are designed with everyday use in mind. - All steps, gantries, fixed ladders, walkways and platforms are designed, manufactured and installed for each specific application. As the UK manufacturer of all ASPEN access platforms and gantries, Canal Engineering is able to work with the AJAX division and offer you their joint expertise to tailor-make a wide range of mild steel, aluminium or stainless steel steps, gantries, walkways, platforms, ladders and associated steelwork for many industrial applications. A full design, manufacture and installation consultation service can custom design and manufacture complete access solutions suitable for your environment. 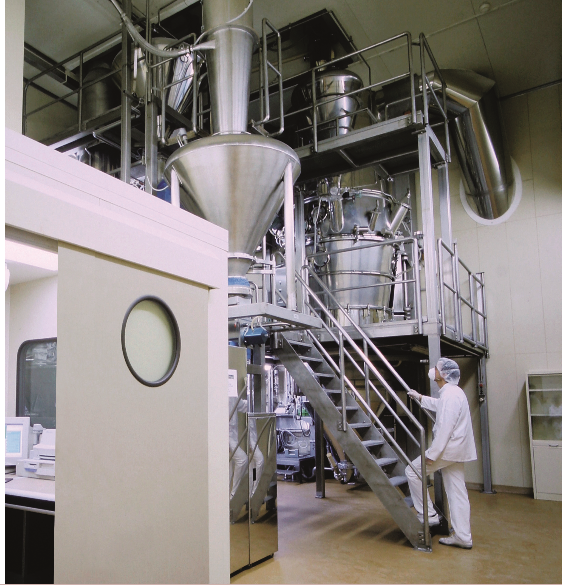 All units can be manufactured from stainless steel for environments, such as the food and drinks industry, where health and hygiene demands are stringent.